Everything about St. Charles Market is unique and one-of-a-kind. Even its design concept breaks traditional norms. 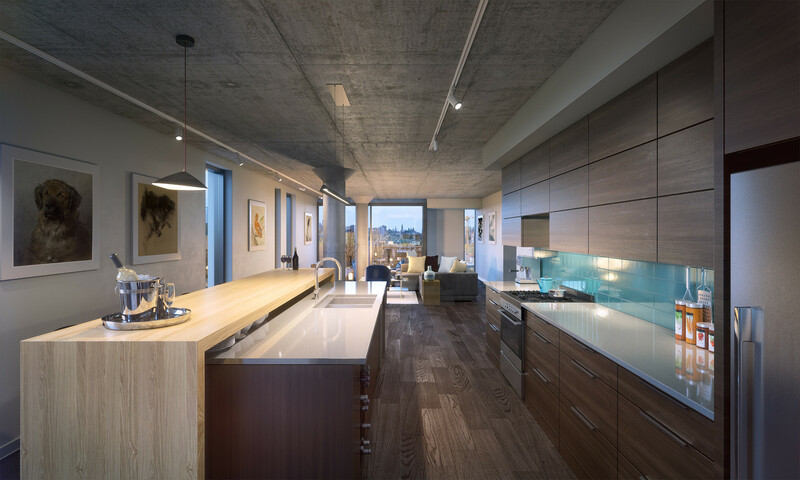 Linebox has undertaken both the architecture and the interior design, providing a seamless transition that is rarely achieved in today’s “cookie-cutter” style condominiums. The architect’s sensibilities have shaped both structure and finishes. 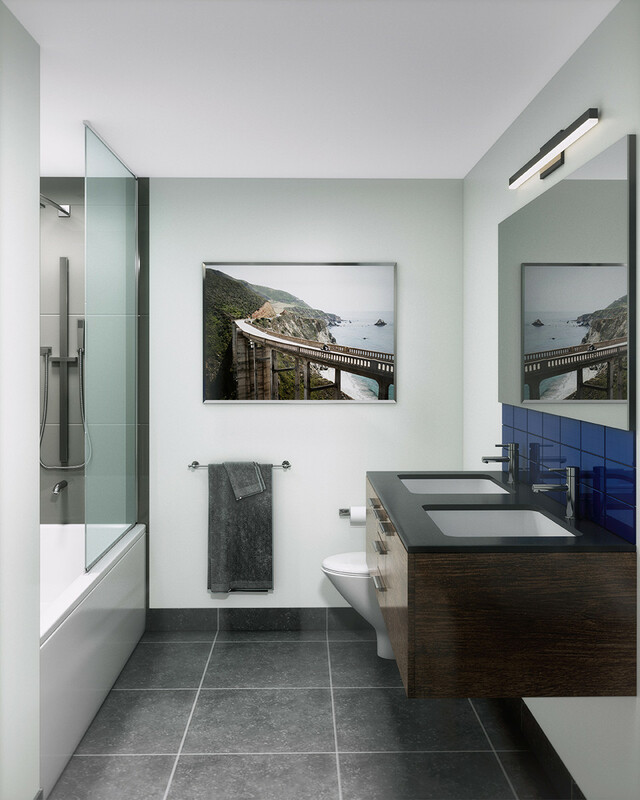 Every detail within the project- be it the building shape, lobby flooring, kitchen footprint, or countertops- is architecturally driven and exceptionally executed. A large and open living space with spectacular views of Parliament. 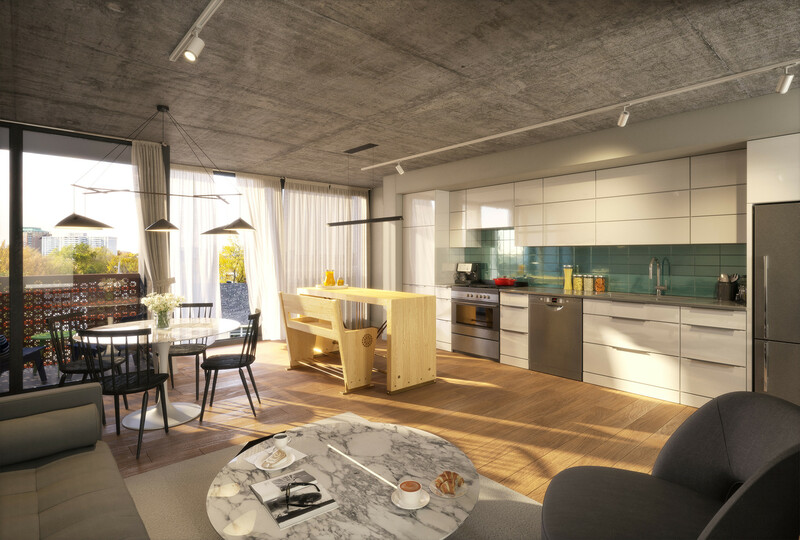 The balcony is accessed by large glass doors or “sliders” which when fully opened, bring the outdoors inside. The kitchen island wrap provides the opportunity for the chef to prepare and plate a meal while guests watch or participate. It’s part of the art of entertaining. 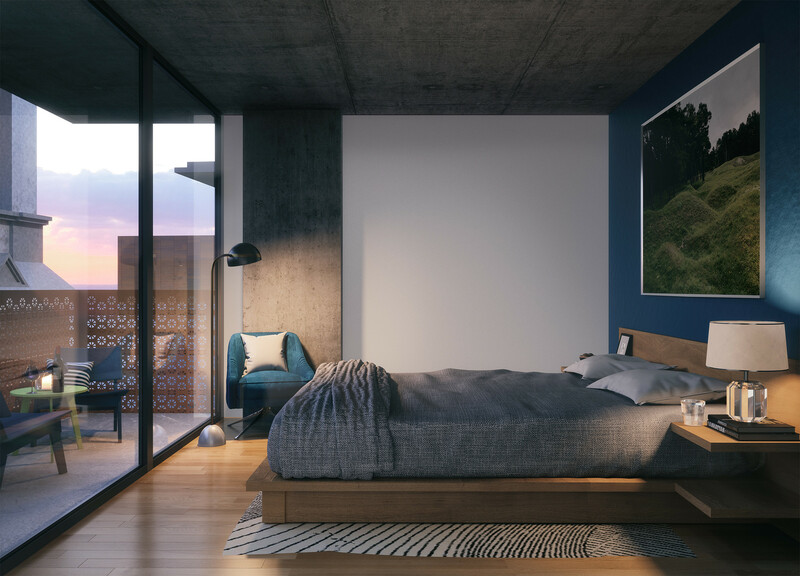 Large sliding doors open onto the bedroom’s private balcony overlooking the landscaped forecourt and out towards the bell tower, providing a one-of-a-kind view.